Tea is an aromatic beverage that is prepared by pouring boiling water over tea leaves. It is interesting to know that after water, it is the most consumed drink around the world. Tea originated from Southwest China, where it was used originally as a medicinal drink. It eventually was recognized as a recreational drink after some time. It is a known fact that you get better flavor from loose tea leaves instead of those in a tea bag. This allows the tea leaves to unfurl as they infuse with the hot water. Rest assured that there is no chemicals and waste involved, and it is really not that complicated to make tea without the use of tea bags. Drinking tea has a lot of health benefits such as the presence of antioxidants. It has less caffeine content than coffee. It may reduce your risk of stroke and heart attack and may help you lose weight. Tea also boosts our immune systems and may help battle cancer. Lastly, it can soothe our digestive systems and is also calorie free. If you want to learn how to make tea without tea bags, read this post. I will be providing you step-by-step instructions on how to do it with ease. There is just one thing you have to be sure of, that you have all the materials in order to do it successfully. Once you have the above materials ready, you may now start the process of making tea without tea bags. Keep in mind that you must follow these instructions carefully to prevent wasting a good cup of tea. Pour water into a regular pot and boil it. The best water to use is filtered or bottled water. It is not recommended though that you use distilled water. If you use water from tap, let it run cold for at least 10 seconds before you use it for your tea. You have to remember to only boil the water once. Doing it more than once will decrease the oxygen levels, thus will make your tea taste flat. Mix herbs of your choice in a bowl. It is recommended that you use a glass bowl instead of a plastic bowl, as it may alter the taste of the tea. To add, if you are only testing the flavors, use small amounts. The number of spoonful of tea leaves should depend on the size of your pot. You may opt to place one spoonful per cup of boiled water. Place the loose tea leaves in the warmed pot of water. Leave for about three to five minutes. Make sure to stir them occasionally. Using a spoon, filter out the loose tea leaves. You may add honey if you like your tea sweet. You can now enjoy your hot cup of tea. Once you are done, clean all the materials you used and dry them. This will ensure that you will be able to make another cup of flavorful tea. Prepare about two to three cups of water. The amount should depend on how many cups you want. Pour it in a pot and let it boil. In the event you are craving for a hot cup of tea and you don’t have any strainer or tea bags, another alternative is the use of cheesecloth. You can find these in baking aisles of grocery stores and supermarkets. Cut the cheesecloth 3 x 3 inches. Prepare you loose tea leaves and place a teaspoon of it in the middle of the cheesecloth. Wrap the cheesecloth into a ball-shaped form and tie the end to prevent the cheesecloth from opening in the process. For you to have a better idea on how it should look like, it would resemble a small sack. It is important to note that you should leave enough space when you fold the cheesecloth. This will allow the tea to expand in the enclosed portion of the cheesecloth. Steep like a regular tea bag. The difference is that you will be able to drink real tea instead of manufactured tea from tea bags. Let it cool for about three to five minutes so it won’t burn your tongue. Clean your materials after you have used it. It is vital that you observe cleanliness as it will greatly affect the taste of your next cup of tea if you leave your kitchenware dirty. If you want to watch how tea is done without the use of tea bags, click the video link below. Here are some of the suggested tips on how to make a proper cup of tea without the use of tea bags. This will be beneficial for you especially if you don’t have all the materials necessary to make a cup of tea. Refrain from making tea in the microwave. Doing so won’t give you control over the temperature required. It is better to use a regular pot or a kettle. There are various sources online in which you can find the recommended brew times for each type of tea. 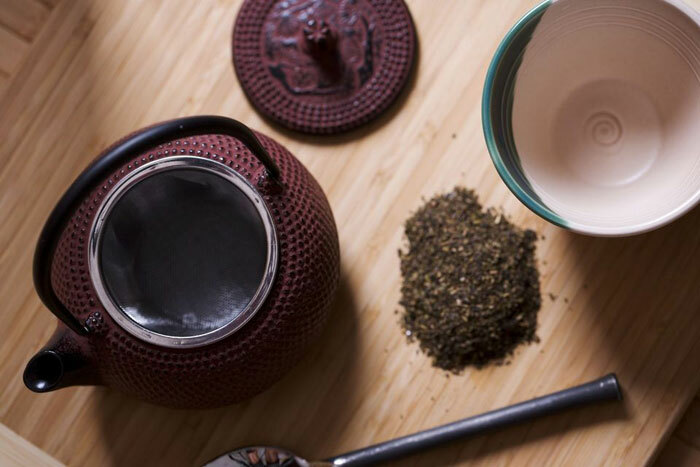 You may find it surprising that white, yellow, green, oolong, black and herbal teas have different brew times. Make sure you follow these so you can enjoy your cup of tea. If you want to control the amount of caffeine that ends up in your cups, you may also consider the steeping time. Buy better tea leaves. Aside from the following factors: temperature, steeping time and water quality, it is also important to choose the quality of tea itself. 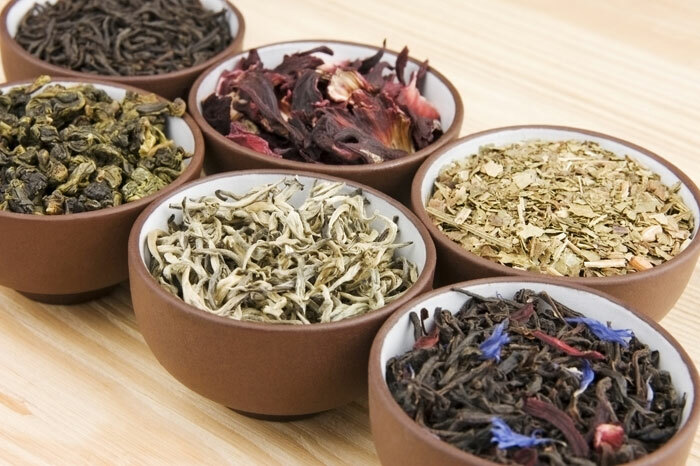 You can find reviews on brands that offer good quality tea leaves. Ditch the tea bags. It may be very convenient to use tea bags in making a good cup of tea but you are probably giving up the good quality and taste only loose tea leaves can give you. White and green teas might not work best with milk but black tea might. It should solely depend on your taste. Loose tea leaves takes time to brew compared to regular tea bags. Make sure you have the patience to wait for it to brew properly before you drink it. When heating water in a pot, make sure it boils. This will ensure that tea leaves will infuse better in your cup. Brewing tea bags in a cup is easy but you might find it surprising that making tea without the use of tea bags is also very easy. By now, I am confident that you will now be able to do this task a lot easier. If you really want to master how to make tea without tea bags, review the above steps carefully.